The forthcoming debut of the new BMW X4 G02 casts its shadow ahead: The first generation of the compact SUV Coupé is nearing its end. According to Bimmertoday, the last X4 of the current generation is expected to roll off the production line at BMW’s Spartanburg plant as early as March 2018. Soon after, production of the successor G02, which was not officially introduced, is expected to begin. Already at the market launch of the first X4, BMW had announced that the model will only have a shortened life cycle. The reason for this is obvious: When it came to the market, the technology brother X3 F25 had already received its facelift and thus begun the second half of its lifecycle. From a technical point of view, the career of the first X4 began thus with the second half and finds now after four years of construction their planned end. 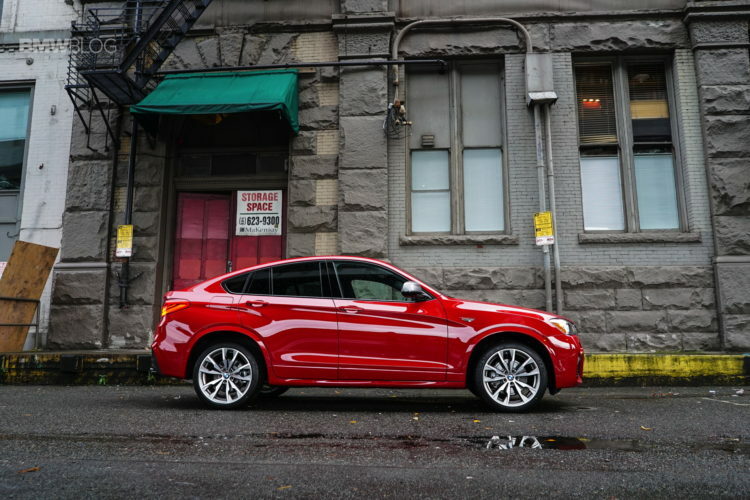 The second generation of the BMW X4 internally bears the name G02 and uses the much more modern technology of the current X3 G01. Just like the brother, trimmed for everyday use and variability, the SUV coupe is also expected to compete with a significantly higher-quality interior in order to be able to redeem its premium promise more than before. 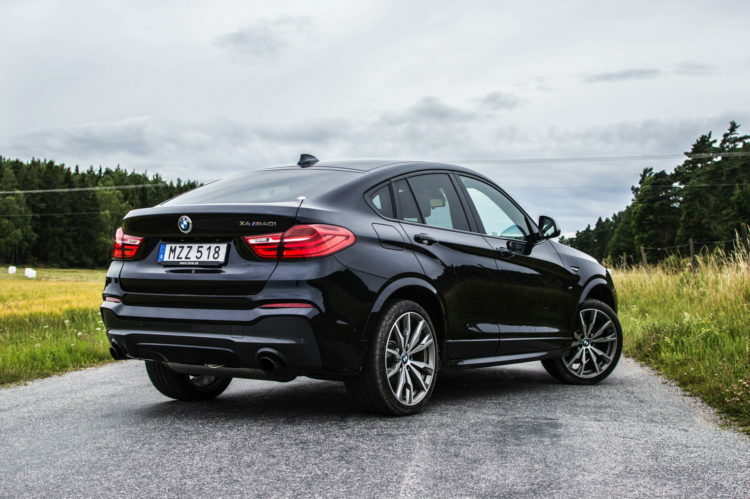 Of course, the 2019 BMW X4 will also be equipped with the assistance and infotainment systems of the current X3 and can clearly outperform its predecessor in these disciplines. 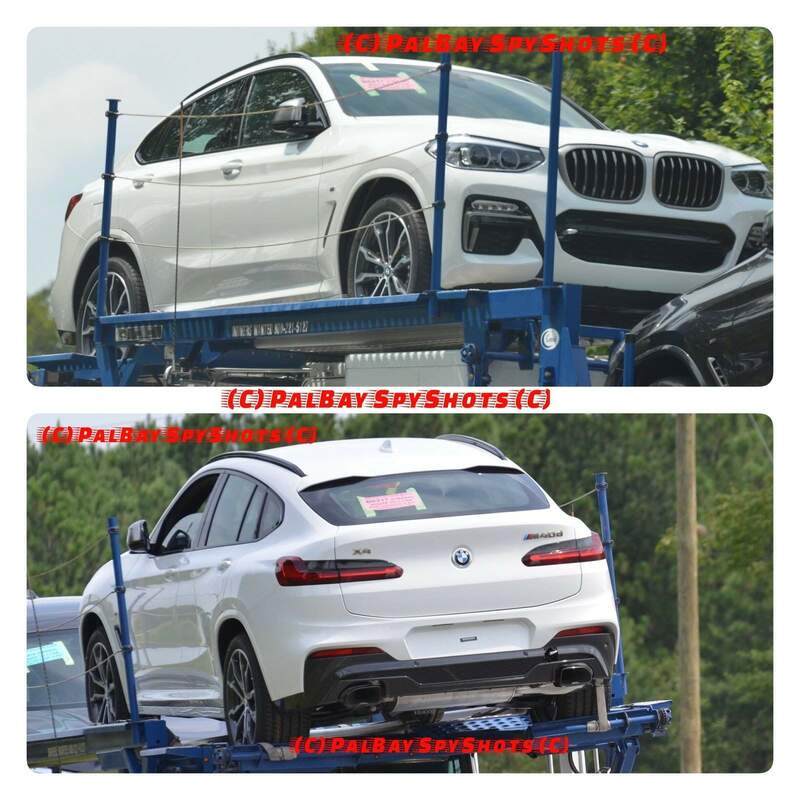 The design of the new X4 was accidentally previewed a few months ago through some spy photos.